Steve Wigmore started his career in the advertising and media industry in 1996. After working within a number of media agencies, Steve formed Media Intelligence, a London based research and technology company, with Jon Puleston. Although a small company, Media Intelligence pioneered the creation of interactive surveys and engagement techniques. It was acquired by Lightspeed in August 2006. Steve now holds the position of Director, Research Technology within Lightspeed and spends much of his time working with clients and project managers to create surveys which maximize respondent engagement and deliver high quality data to clients. Particular focus is placed on the development of surveys for respondents on mobile devices. 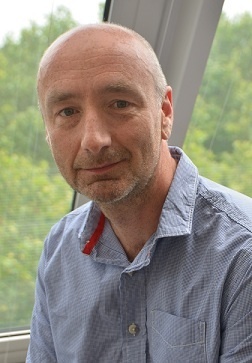 Steve holds a BSc in Computer Science from The University of York and an MSc in Science and Technology Policy from The University of Sussex. Change. It’s a concept that some professionals fear, while others embrace head on. It’s also inevitable, and in the marketing research space we must adapt to how consumer behavior and technology are forcing us to change the way we collect data from the modern respondent. 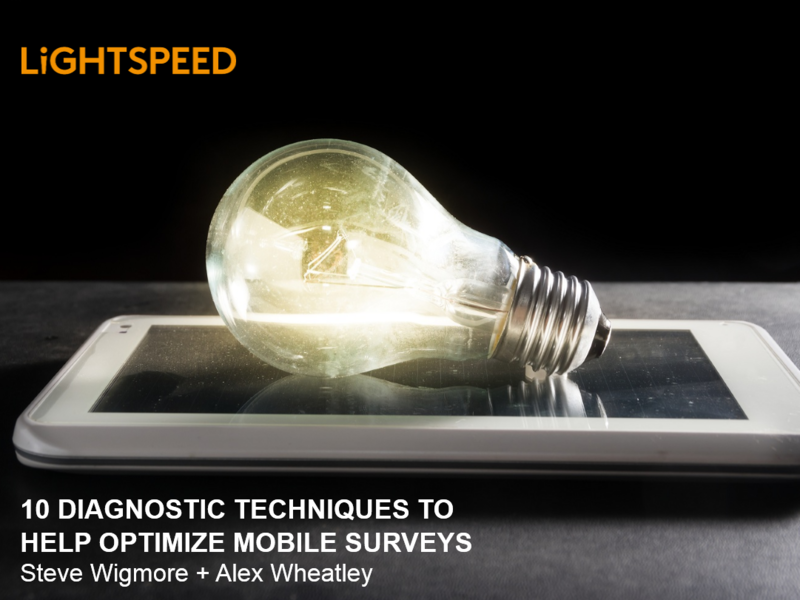 First and foremost, they’re wanting to participate in research on mobile devices, but adapting survey research isn’t always easy or straightforward. We can’t ask a long list of questions we want answers to; we need to write questions that people want to answer. Gone are the data-entry centric, prescriptive question formats, and in are conversational question formats.